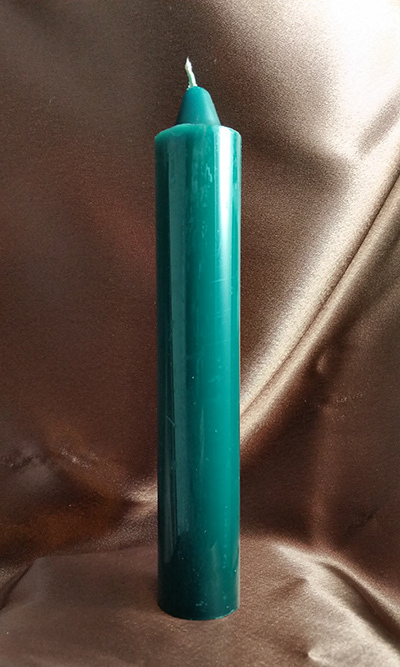 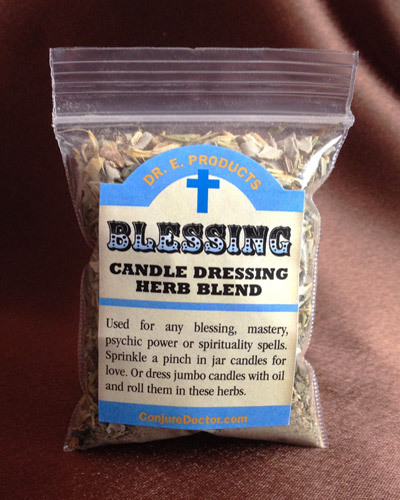 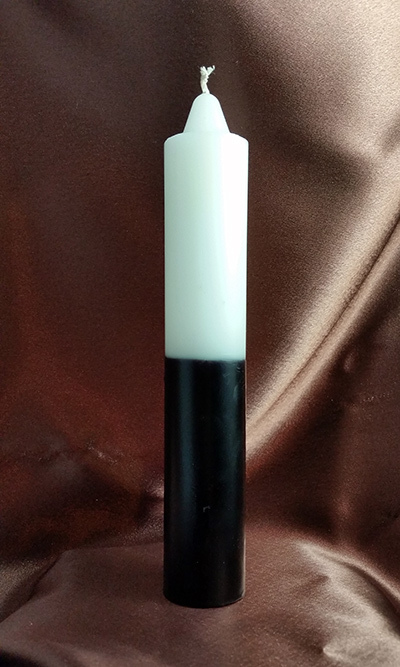 A blend of benzoin, rose and sacred resins perfect for anointing magical tools prior to consecration makes Blessing Oil a delicious but powerful oil for sacred use. 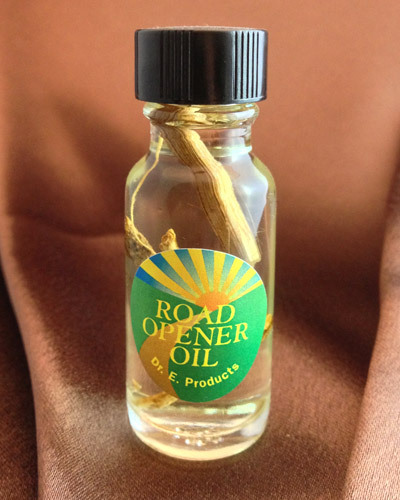 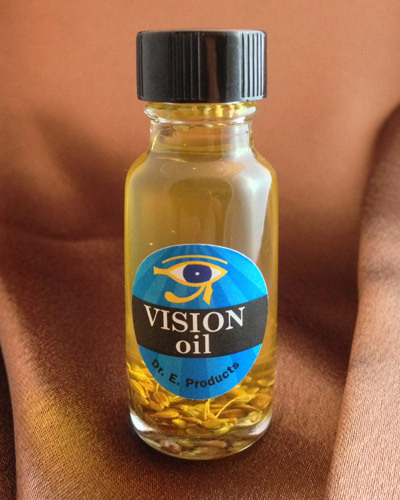 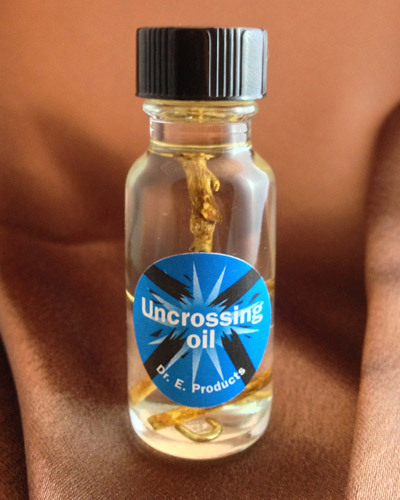 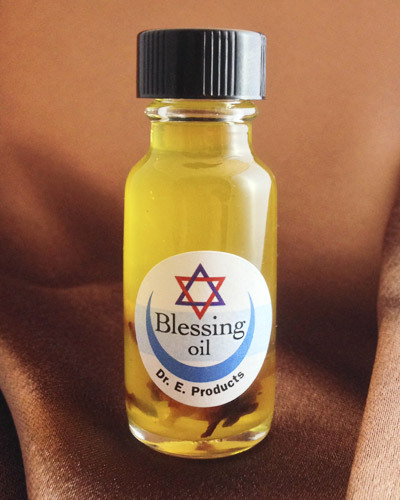 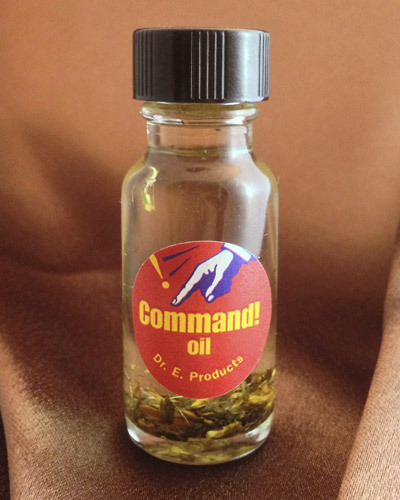 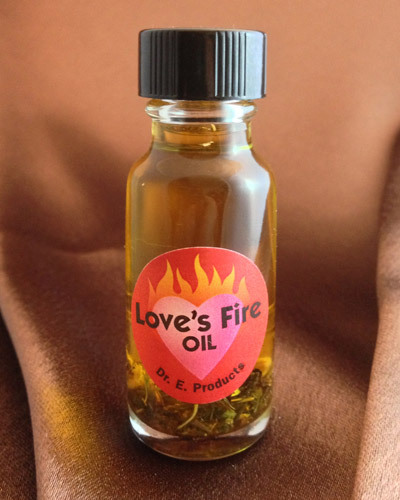 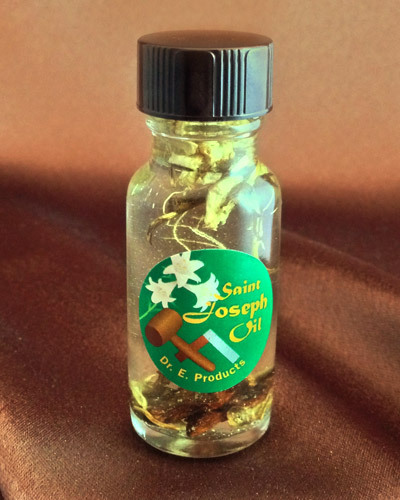 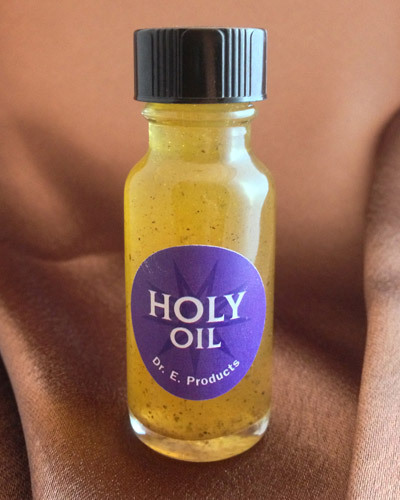 Blessing Oil is a more floral version of the Biblical anointing oil mentioned in the Old Testament. 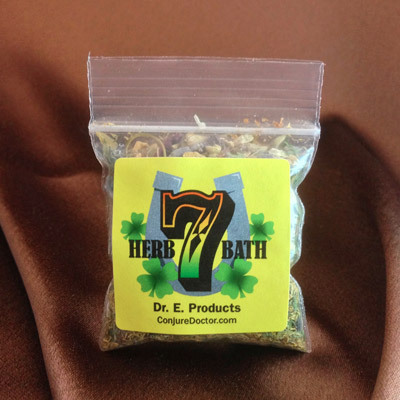 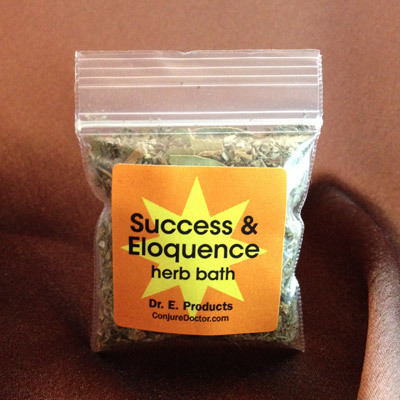 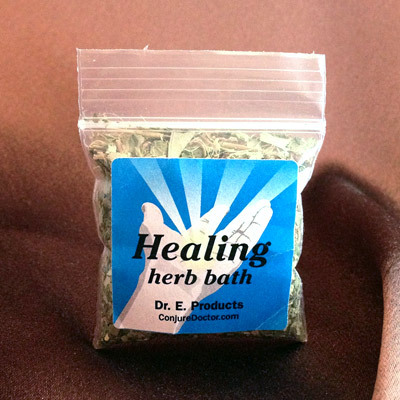 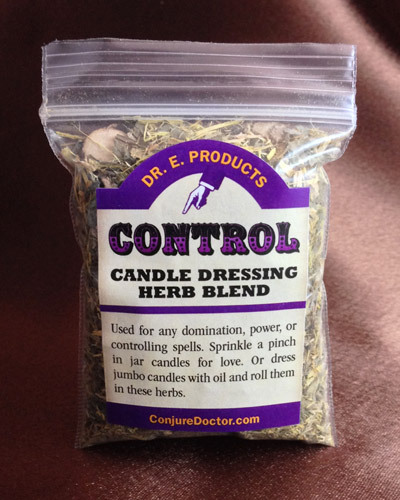 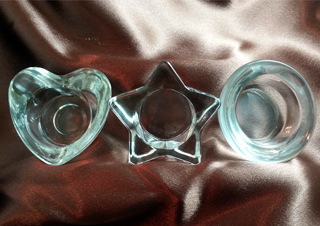 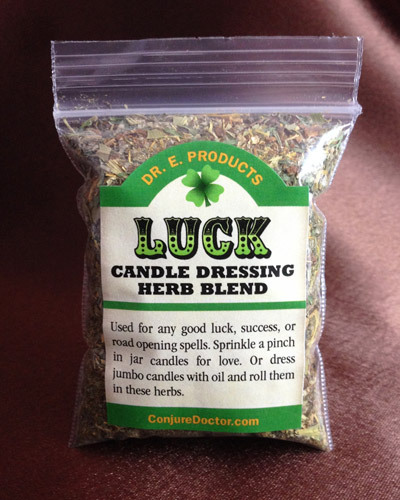 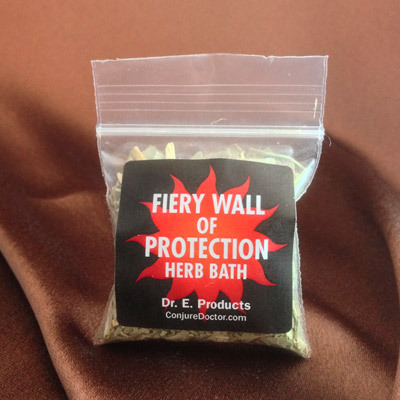 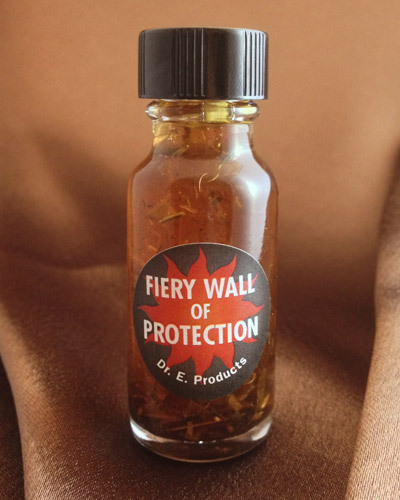 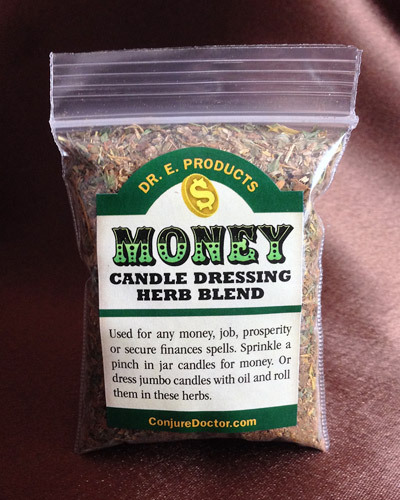 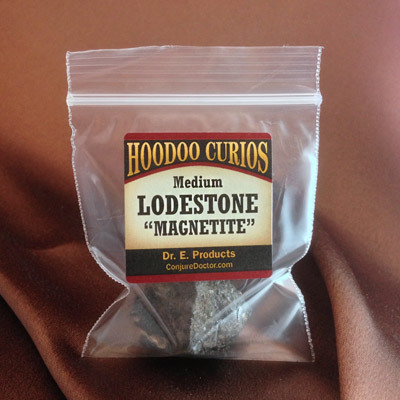 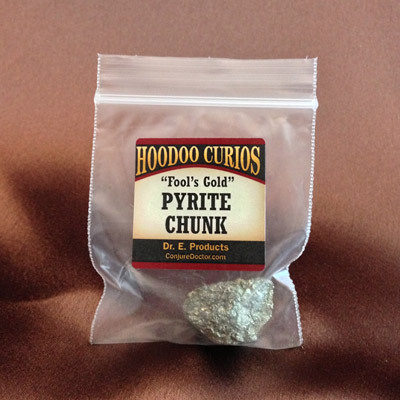 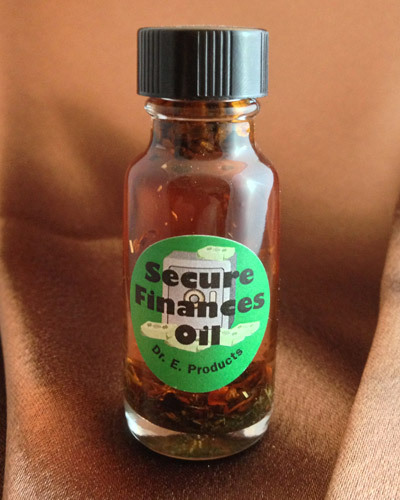 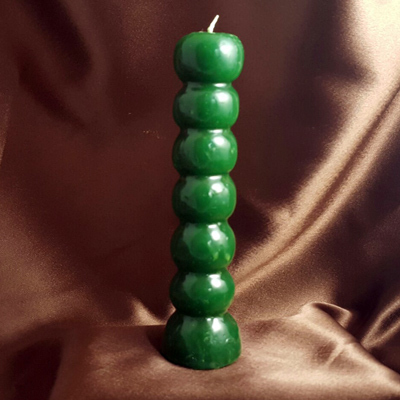 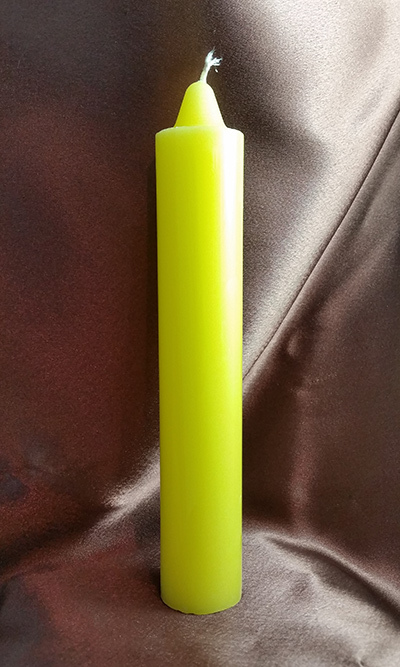 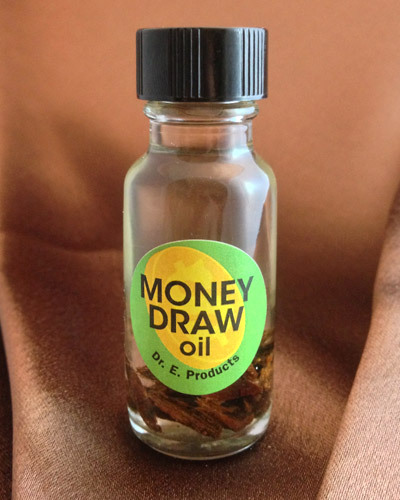 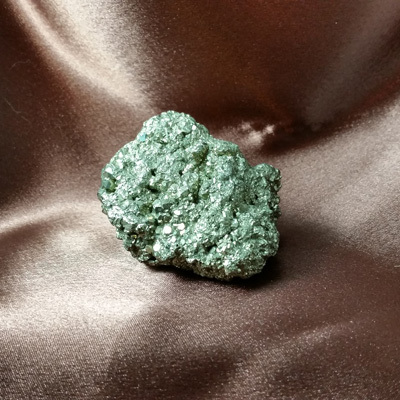 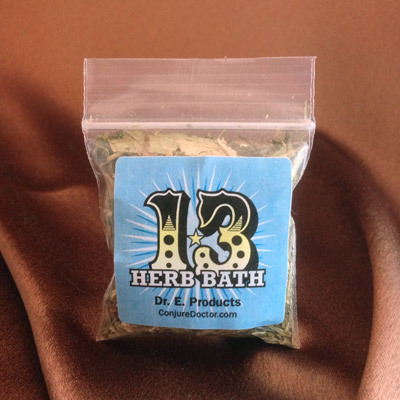 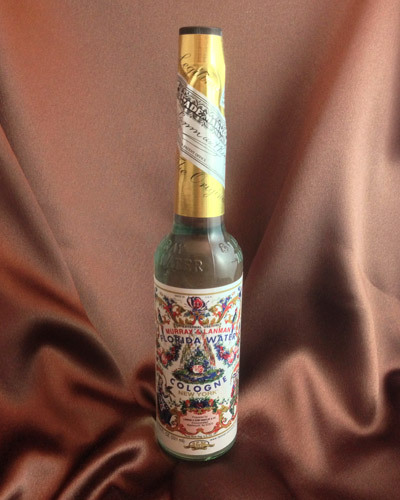 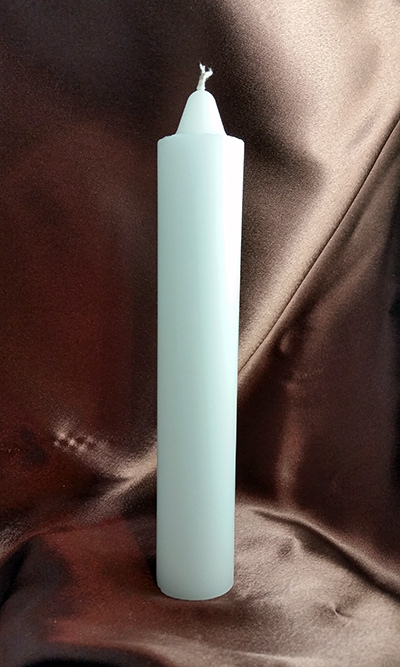 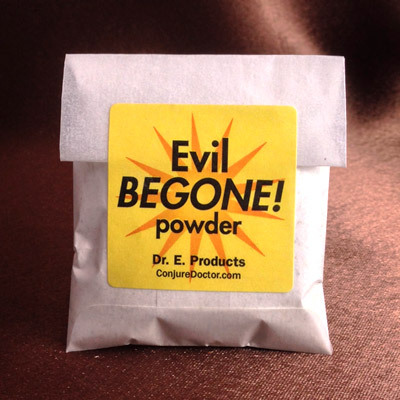 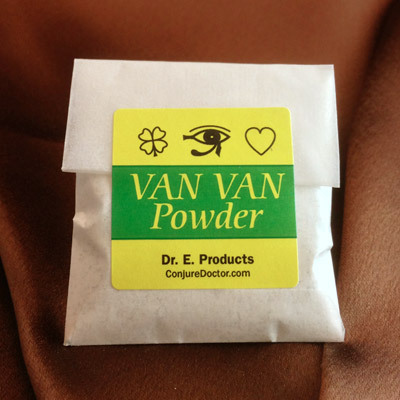 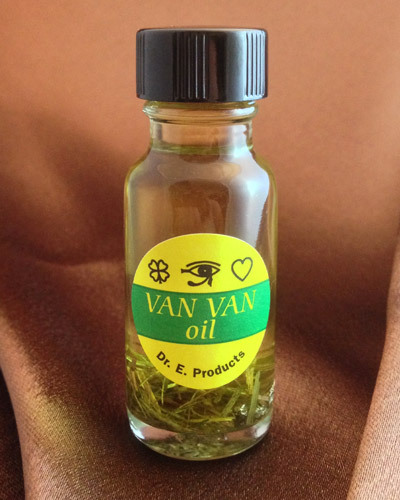 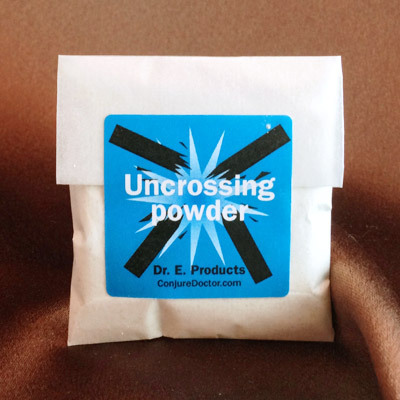 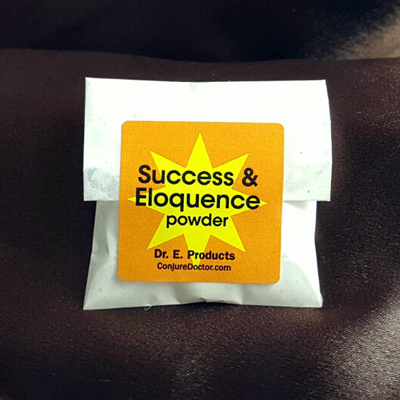 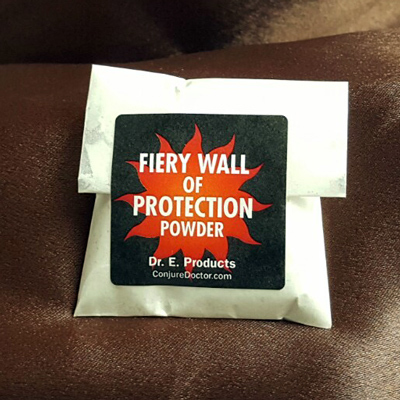 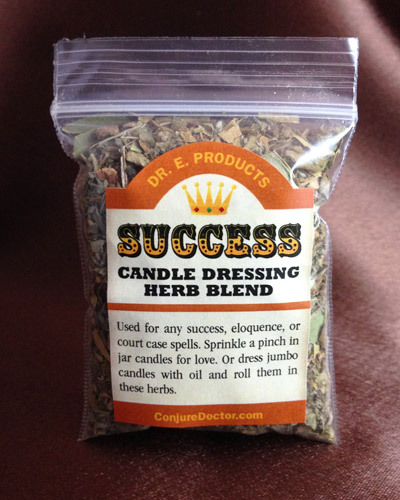 It is perfect for blessing or anointing yourself or ritual objects before use. 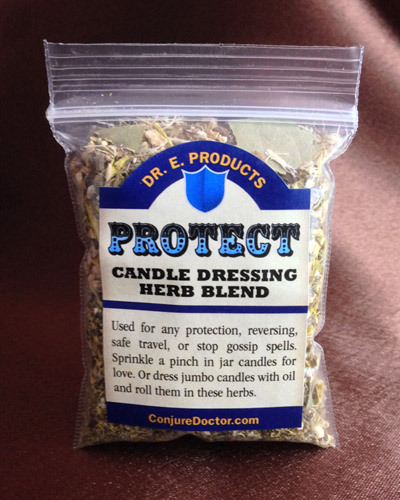 Dress white candles with Blessing Oil and burn them on your altar to call in the holy light of God's blessing into your spiritual work. 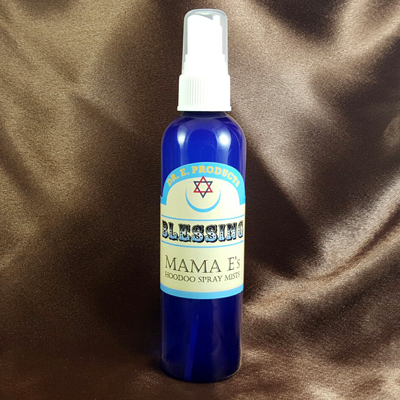 Add some Blessing Oil to a spray bottle along with some vodka and use it to spritz a room to clear away evil and bless the space. 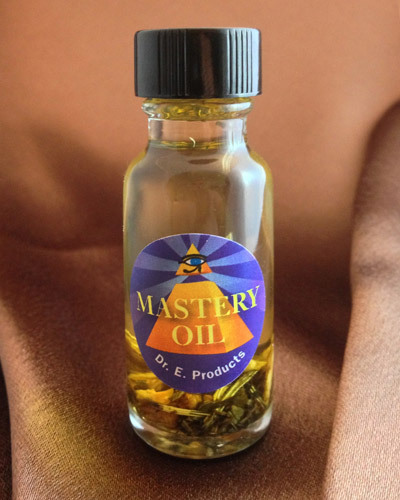 Dab some Blessing Oil on newly-purchased ritual oils to bless them prior to use. 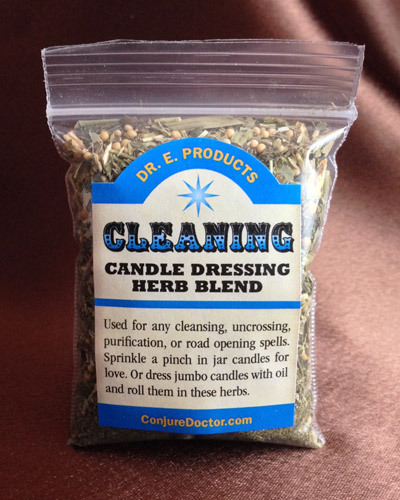 You can repeat this anointing once a year on a sacred holiday to keep your objects blessed and powerful. 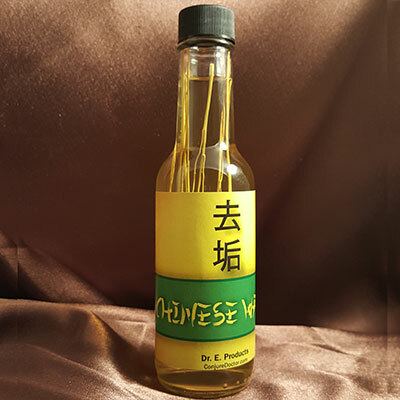 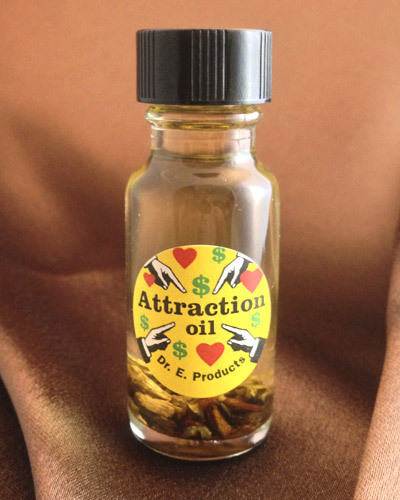 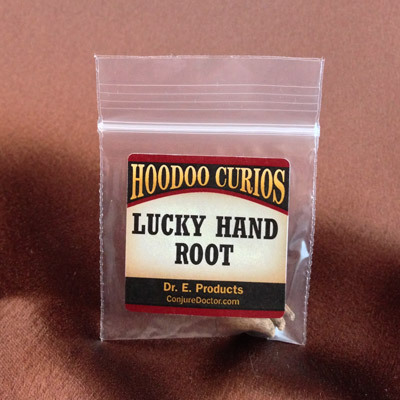 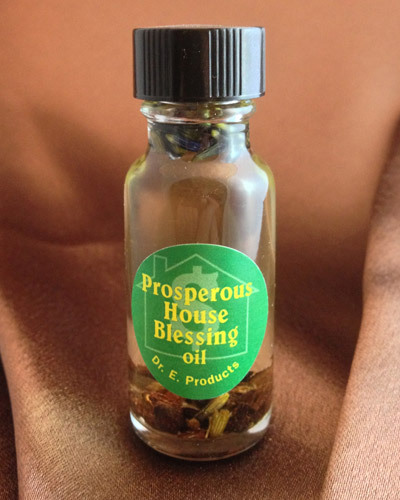 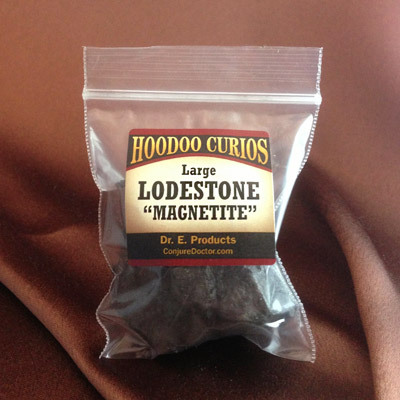 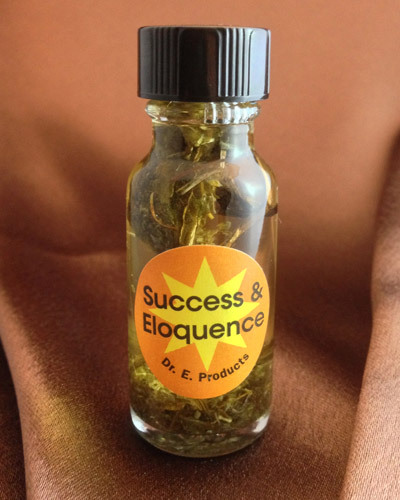 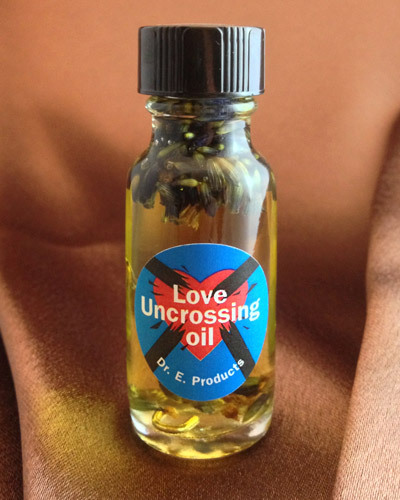 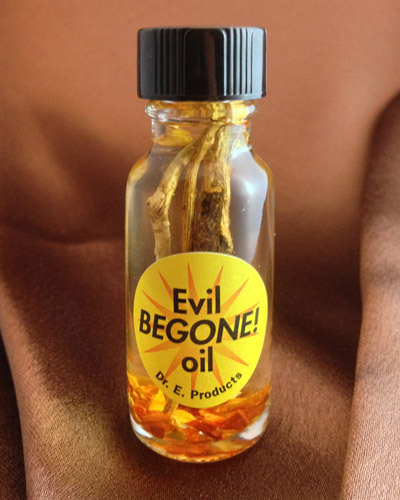 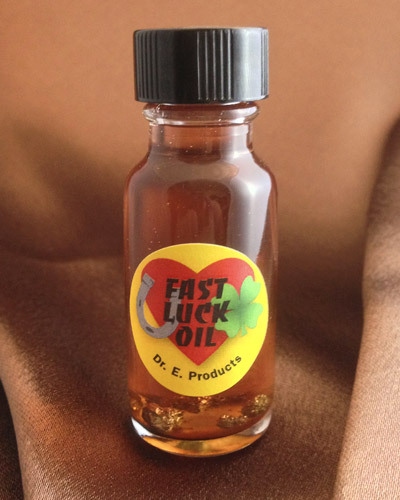 For more blessing spells and ways to use Blessing Oil, visit Dr. E.'s The Conjure Blog - Hoodoo at its best!